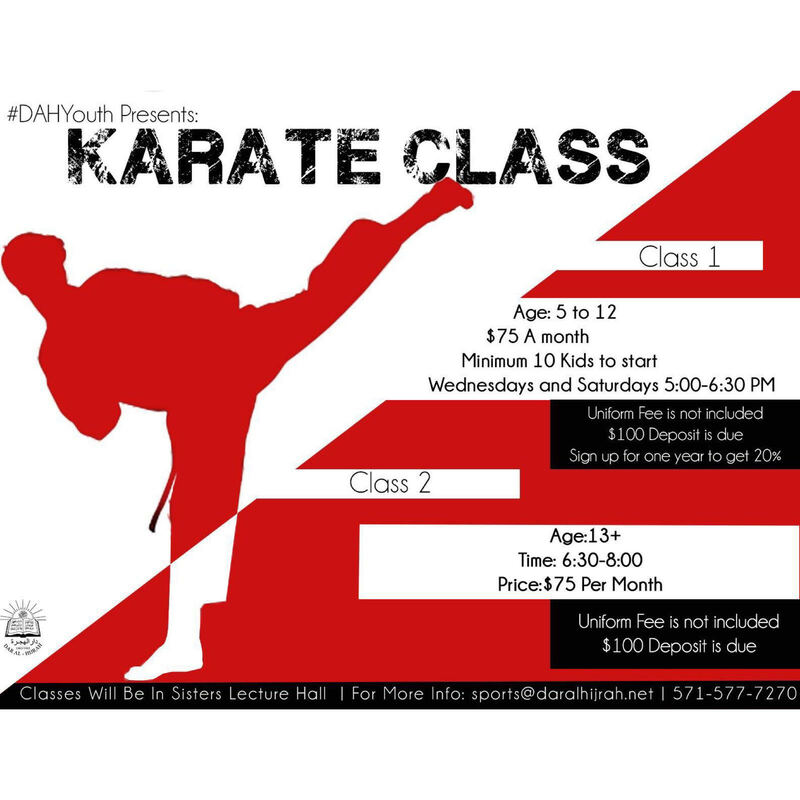 #dahyouth holds karate class twice a week for boys and girls ages 5-12 and adult males. With over 20 participants, this class allows the youth to train their body, mind, and spirit by mastering multiple techniques. 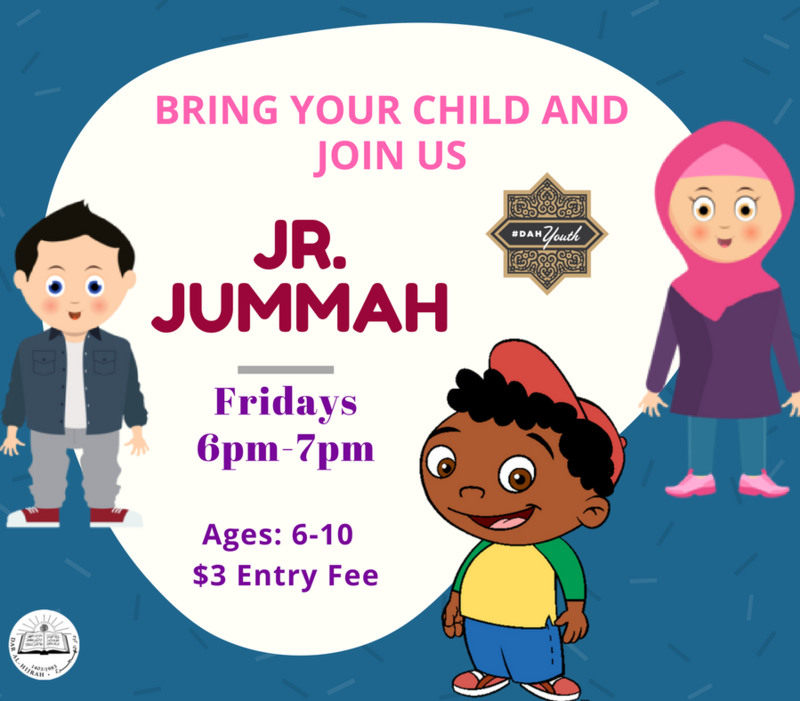 Enroll your kids now for $75 dollars per month. A $100 dollar deposit for uniforms is not included.